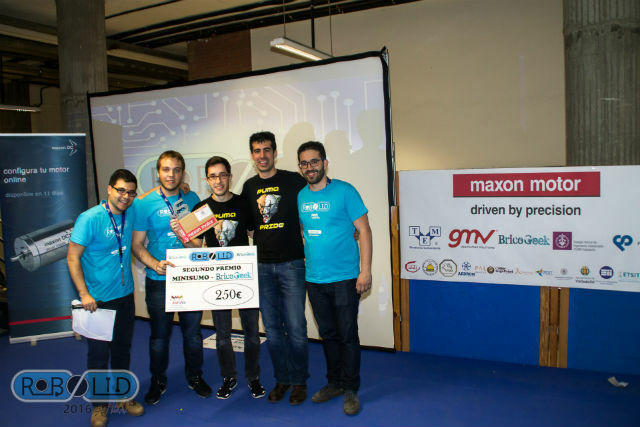 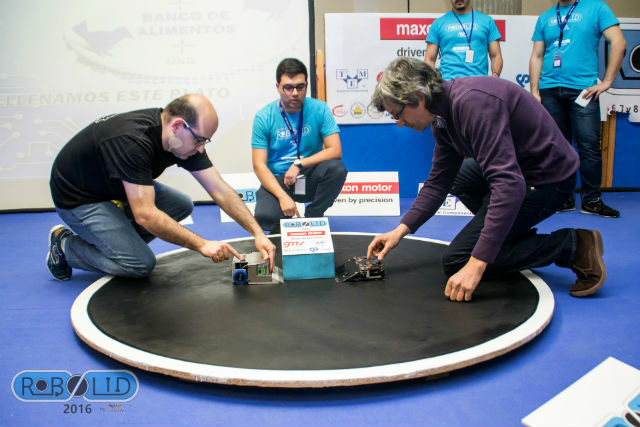 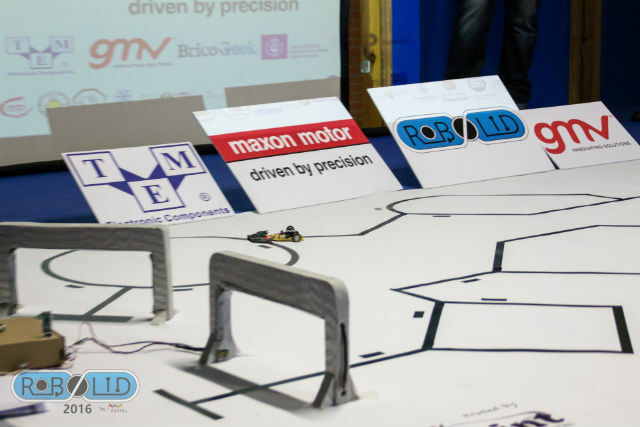 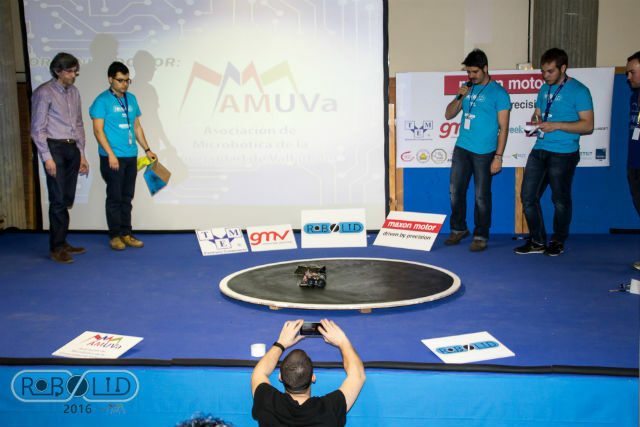 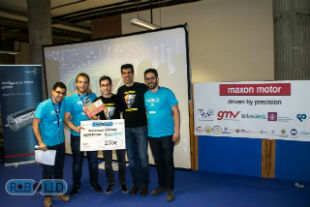 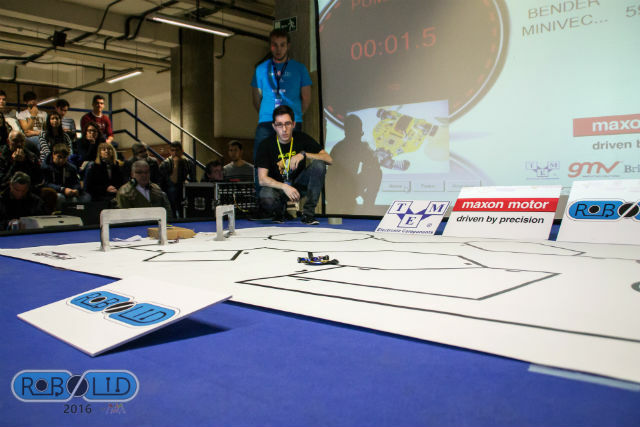 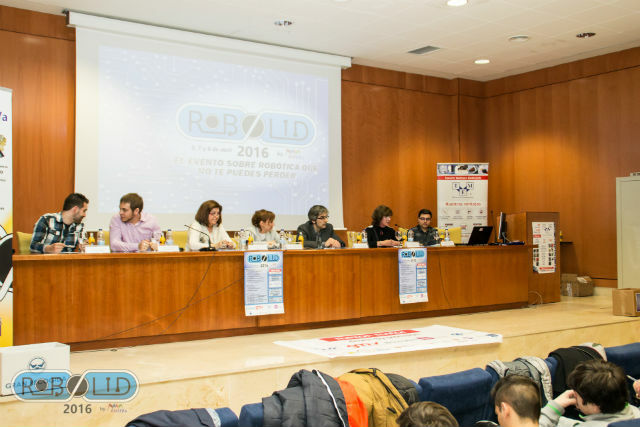 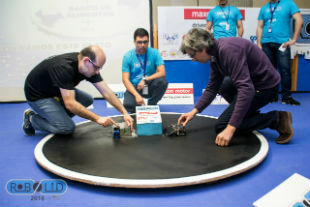 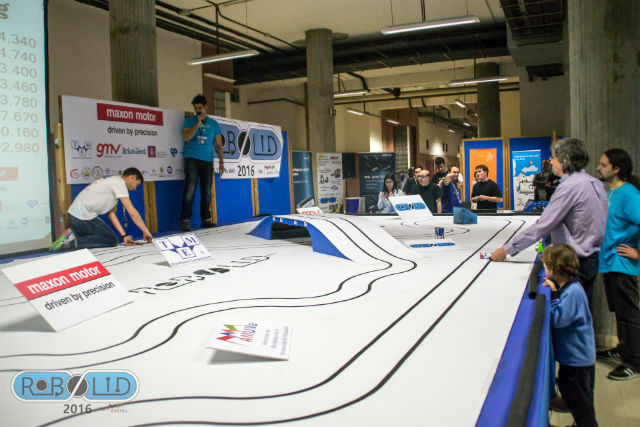 TME became the sponsor for the Robolid event, organized by the Valladolid University Micro-Robotics Association. The event took place between 6–8 April 2016. During the event, robots competition was organized, there were lectures on micro-robotics, thematic exhibitions, and workshops for students and children. The competition was divided into several categories, in which around 50 robots were shown. 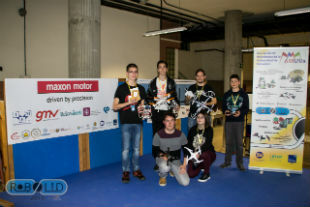 The event enjoyed great popularity and attracted over a thousand visitors to Valladolid.